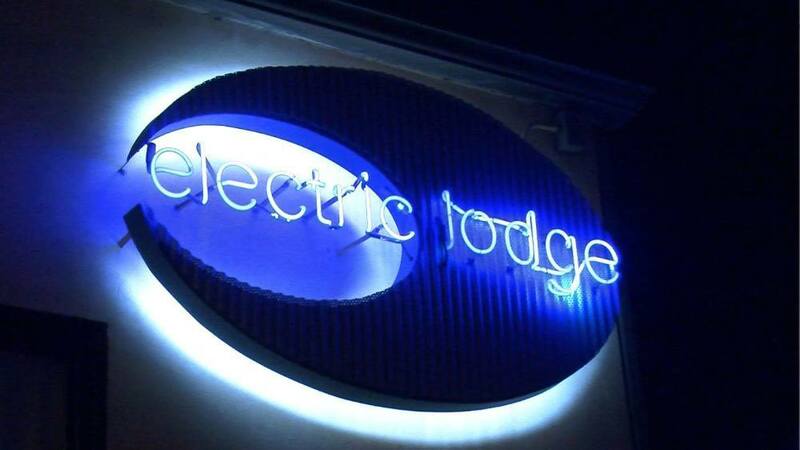 Thursday night means Electric Comedy night at the Electric Lodge in Venice. It's a new comedy show that just debuted, so rally friends for an intimate performance of live stand-up comedy, and get in a good laugh-cry as you sip their free beer and wine. There's also a chance one of you could win a $100 cash prize. Performing tonight is Rawle Dee, from the cult classic movie Cool Runnings, as well as other familiar faces as seen on as seen on SNL, HBO, Showtime and Comedy Central. There's valet and free parking too, but get there early as tickets sell out fast—they're only $5 a pop, and we already mentioned the free beer and wine. For more info visit electriccomedy.com.